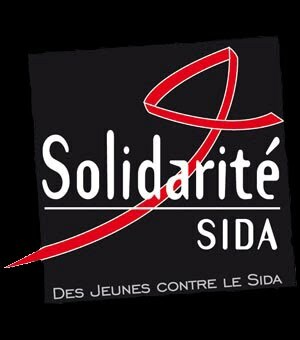 80 concerts, 200 artistes, 100 associations et 300 bénévoles pendant 3 jours à l’hippodrome de Longchamp (France) pour une manifestation en faveur de la lutte contre le SIDA, organisée par l’association Solidarité sida. 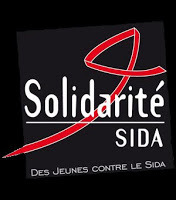 80 concerts, 200 artists, 100 organizations and 300 volunteers over three days at the Hippodrome de Longchamp (France) for a demonstration in support of the fight against AIDS, organized by the AIDS Solidarity Association. 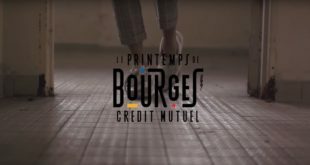 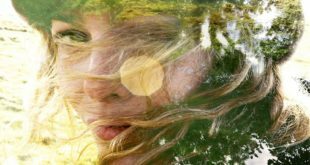 2ème partie : Rodrigo y Gabriela, Jacques Higelin, Diam’s, Wolfmother, Toots & The Maytals, Babylon Circus, Hindi Zahra, BB Brunes, Oldelaf, Jil is Lucky, Vanessa Paradis, Carmen Maria Vega, Fanga, Tumi & The Volume, Meï Teï Shô, Chinese Man, Scratch Bandits Crew et Missill. 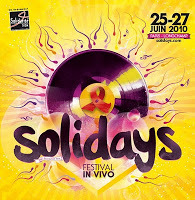 Second part: Rodrigo y Gabriela, Jacques Higelin, Diam’s, Wolfmother, Toots & The Maytals, Babylon Circus, Hindi Zahra, BB Brunes, Oldelaf, Jil is Lucky, Vanessa Paradis, Carmen Maria Vega, Fanga, Tumi & The Volume, Meï Teï Shô, Chinese Man, Scratch Bandits Crew and Missill.